Are you the artist of your family? 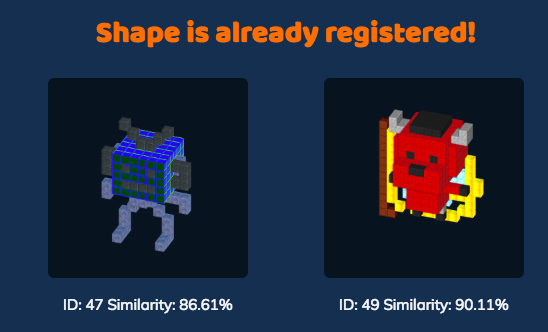 Then you can’t miss out on creating your very own 3D tokenized characters from scratch. Cubego (developed by the Etheremon team) is a new game that allows you to do just that: make your characters take shape and store them on-chain. And today they have launched their Beta mode. You can register and own your characters in your wallet, and watch them join the demo to get the hang of actual battle before battle mode goes live. 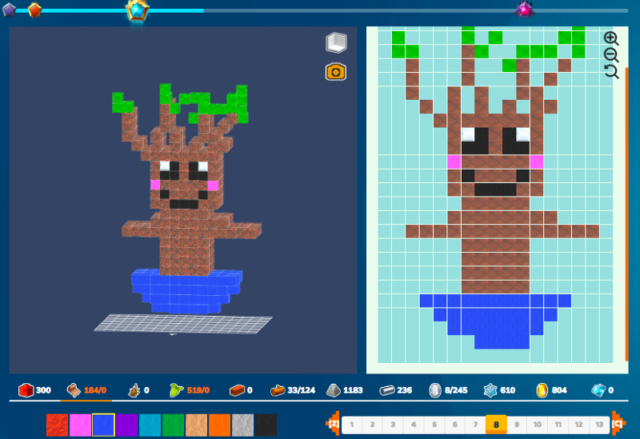 You can trade both Cubegoes – cube blocks – and Cubegons – your original characters. There are Common Cubegoes to build your Cubegons and there are limited Rare and Epic Cubegoes that are purchasable only during the pre-sale. The latter make for High-tier Cubegons, who perform better at battles than Common-made Cubegons, making them more valuable in the long run. Get your hands on them here while they’re still available! Once you finish building you are the owner of your Cubegon’s copyrights, which are tied to the token. You can create material and color variants of your faves and put them on the market, or build your own squad of Cubegons for battles. One of their most attractive features is that every character is unique! Each Cubegon needs to be at least 15% different than any other Cubegon ever made, so uniqueness factor: checked!